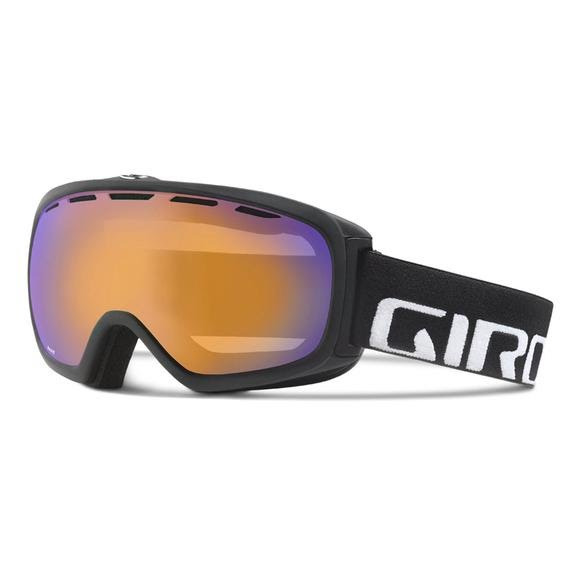 The Giro Basis utilizes Zeiss lens technology for clear and precise vision. SuperFit™ frames offer unmatched comfort. State of the art anti-fog venting and treatments ensure an unhindered view of the terrain you're about to shralp! The Giro Basis utilizes Zeiss lens technology for clear and precise vision. SuperFit™ frames offer unmatched comfort. State of the art anti-fog venting and treatments ensure an unhindered view of the terrain you&apos;re about to shralp! Super Fit Engineering is the foundation of Giro&apos;s product design process. Every new Giro product is designed with reference to our database of anatomic measurements and rider input. We then test the design repeatedly in the lab and in the hands of riders so we can gather feedback and make refinements to create a final product that fits and performs at the highest level. I was shopping to replace ski goggles that were well into their 20-30 year range and found these on Bob Ward's website. These goggles, coupled with the other pair I purchased from Bob Ward's website, are fantastic. I'm excited to be using them. And the price was incredible.